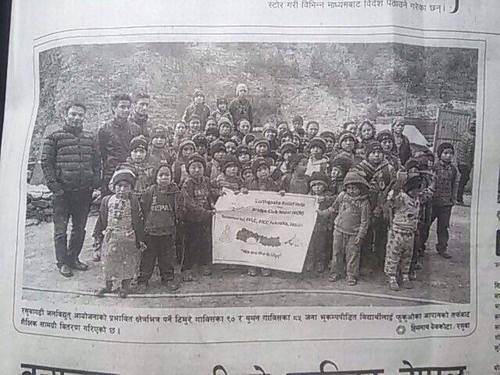 BRIDGE CLUB Nepal successfully conducted donation program to earthquake affected children in Ramechhap and Rasuwa District. Donation of stationery material reached out to 330 students. We would like to express our deep gratitude to Fukuoka Foreign Language College & Fukuoka International Communication College for their generous support to the victims.